Need a USD or EUR Offshore Bank account to Save on Taxes? We have a Tax Free Offshore Bank Account opening services available for you! Strong Tax Havens Banking Secrecy! Key Tested Telex / Telegraphic Key Note (KTT – TELEX) capability. We handle all of the paperwork for you and all you need to do is fill in the application forms and provide the required documents. Euros €25,000 per account if is a Euros account. USD $25,000 per account if is a USD account. When a bank-endorsed an agreement, the bank becomes responsible before our company for any fees paid by our clients. 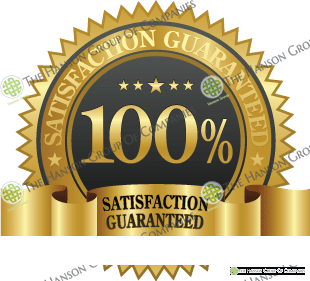 We are the only Bank Instrument Facilitators in the WORLD that guarantee 100% your initial deposit through bank endorsement before client releases any payment. 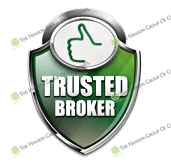 The Deposit Refund Protection Program Guarantees clients fees are 100% Safe. The bank account is open 7 Days after receiving the Bank Account opening fees. After the execution of the bank account opening application by both parties and endorsed by the bank, the client sends payment for the Bank Account opening fees. Within seven (7) banking days after the Provider has received and confirmed the Bank Account opening fees, the Provider will instruct the bank to open the Bank account for the Beneficiary and schedule the online banking access delivery direct from the bank officer to the applicant’s email coordinates provided by the client on the application. 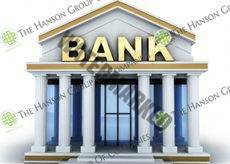 Please note: All communication between the bank and client are confidential, as soon the bank officer confirms to the provider that an email with the account information and online banking access has been sent to the client, the transaction is considered as concluded between the Hanson Group and applicant. To Download Offshore Bank Account Application for Business Click Here! To Download Offshore Bank Account Application for Personal Click Here!